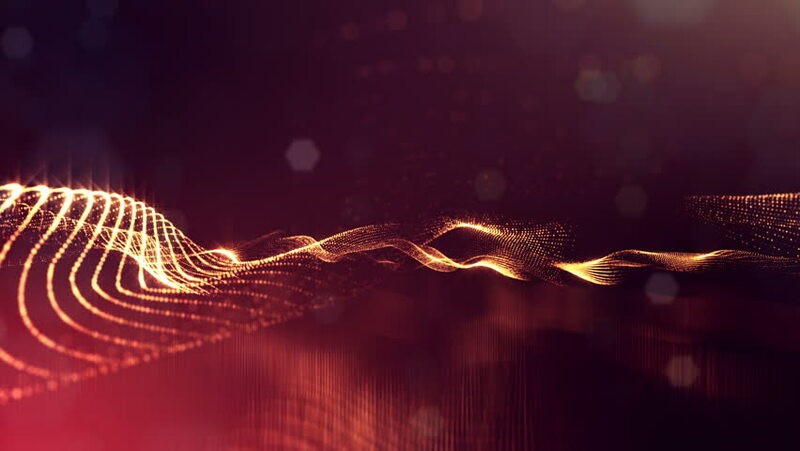 hd00:10Abstract background of glowing particles with shining bokeh sparkles. Composition with luminous particles that form surface. Smooth animation looped.